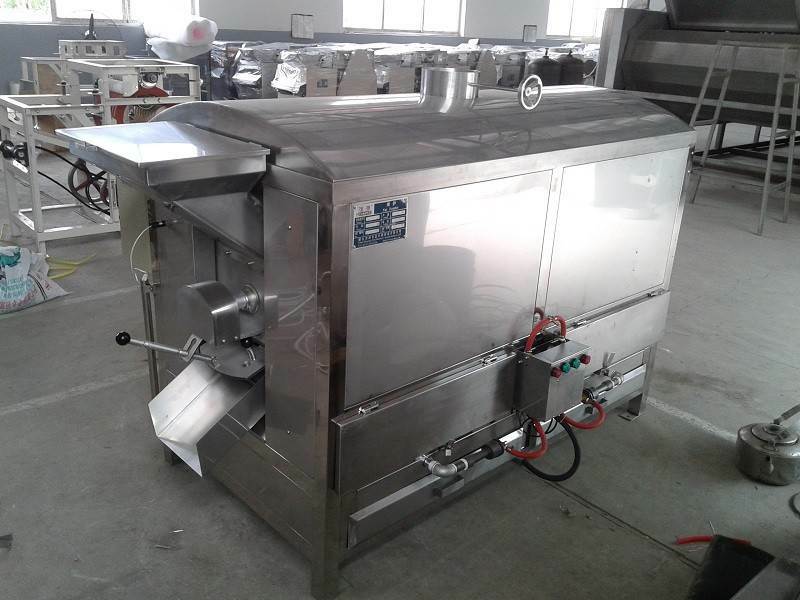 1. batch drum peanut roaster machine is made of metal and it is a single-body roaster. This machine uses the cyclical reducer as power, and the chains drive the turning mesh cage to roast the nuts. So, the nuts could be roasted evenly. No burning situation happened. 2. 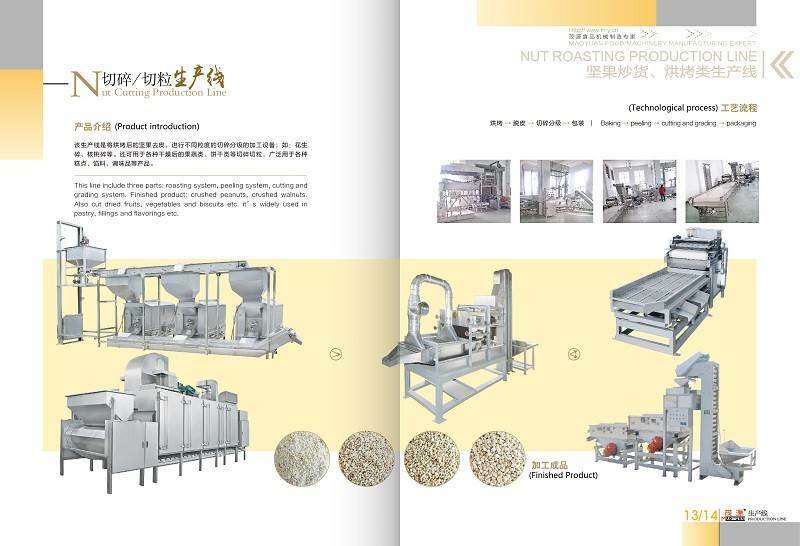 The electric drum peanut roaster adopt the way of infrared heating to roast the nuts by heat radiation from the pipe heaters. After then the infrared heating cooks the nuts inside the mesh turning cage. The roasted nut is delicious and healthy. 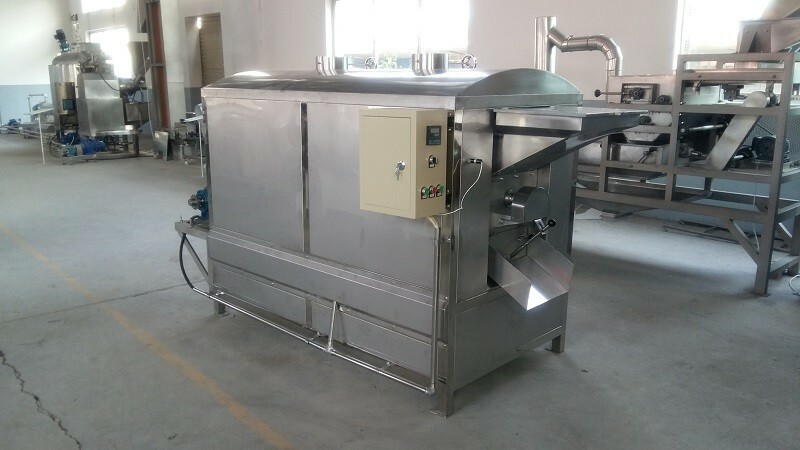 For gas-fired roaster, it adds burner, the power is comes from the gas burring, when comes to electric-fired roaster, there are heat pipes on the bottom of the roaster, the heat piper will release power directly after get through electic. 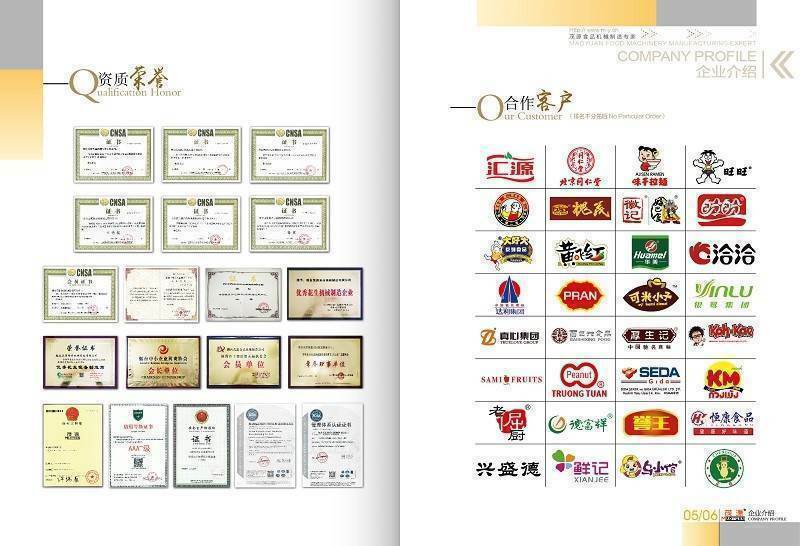 The rest feature about electric roaster just same to gas one. 5. 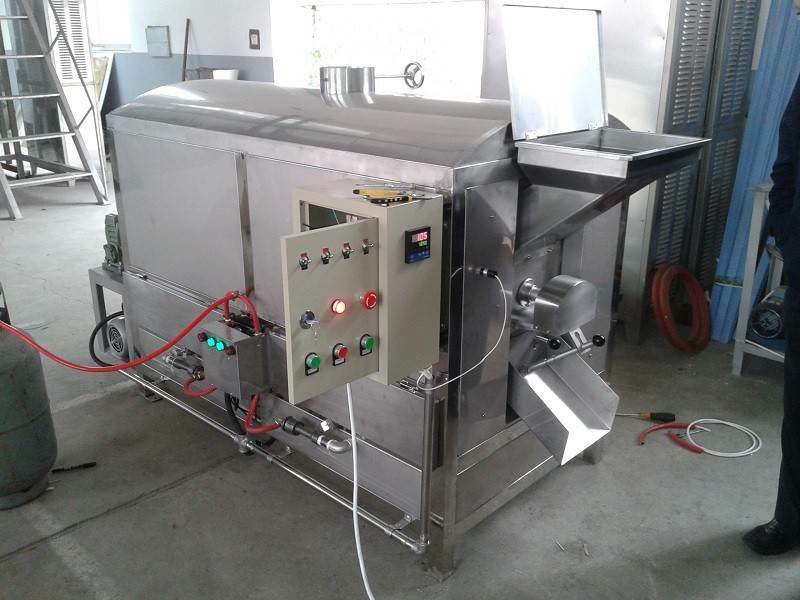 This drum peanut roaster machine could be used for roasting peanut, chickpea, walnut and cashew nut etc.